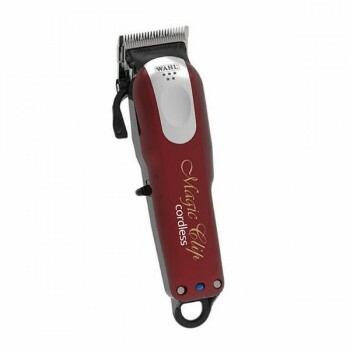 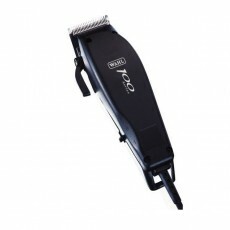 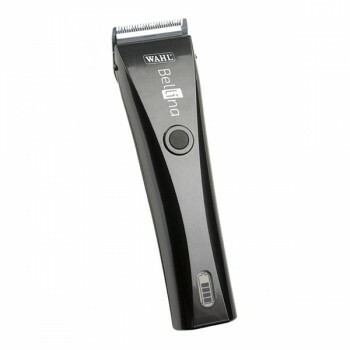 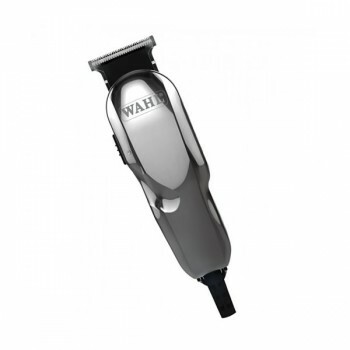 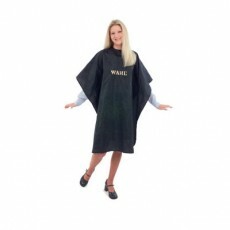 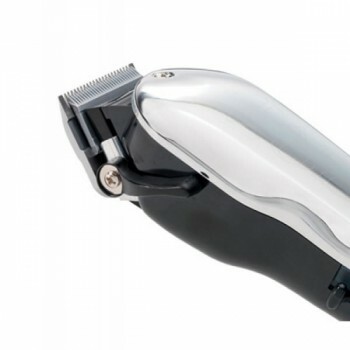 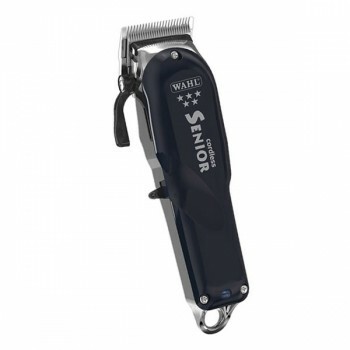 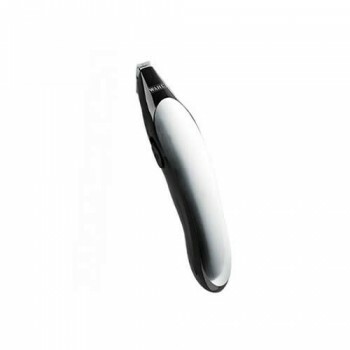 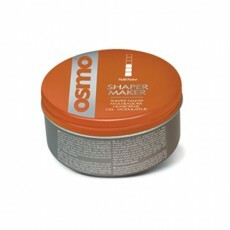 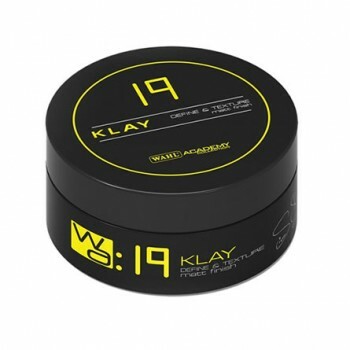 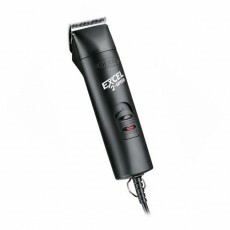 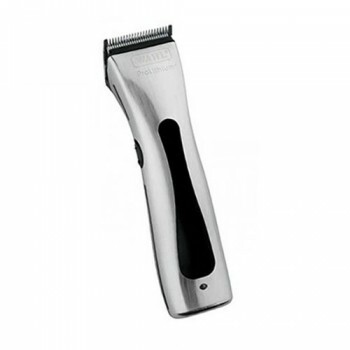 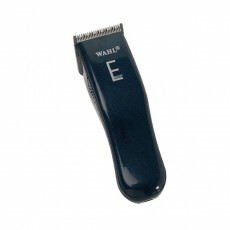 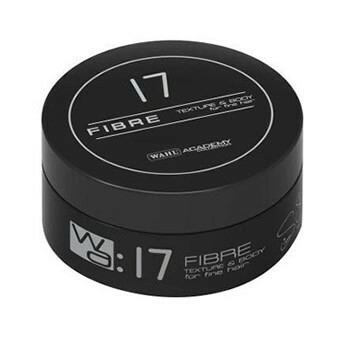 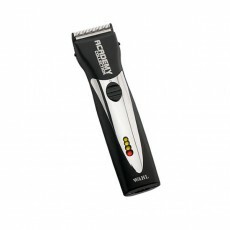 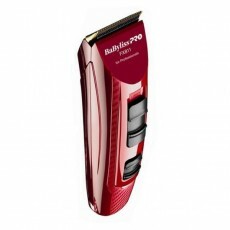 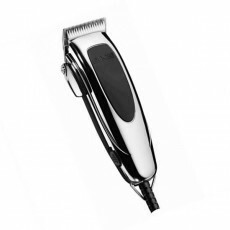 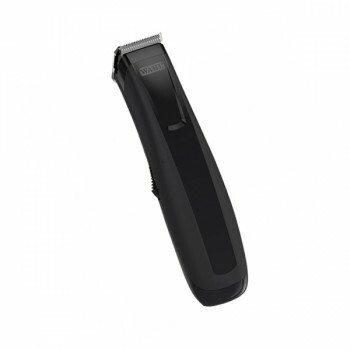 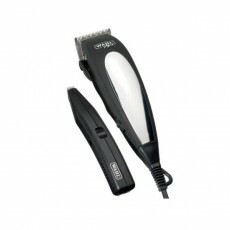 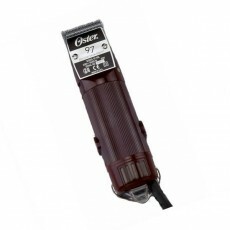 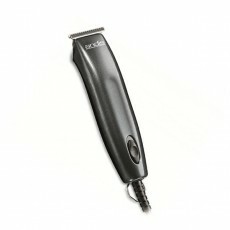 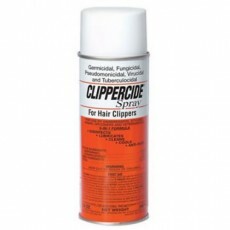 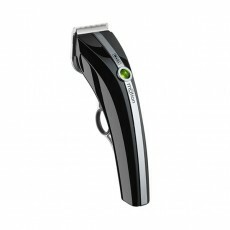 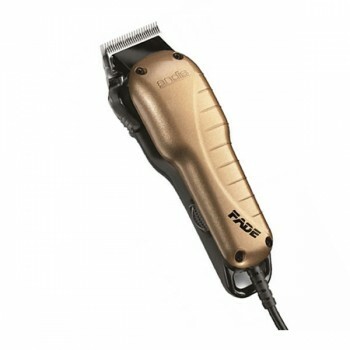 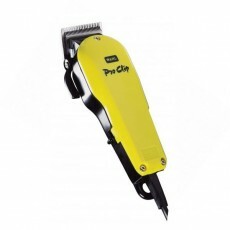 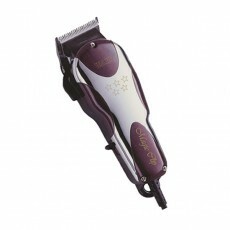 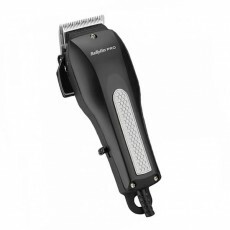 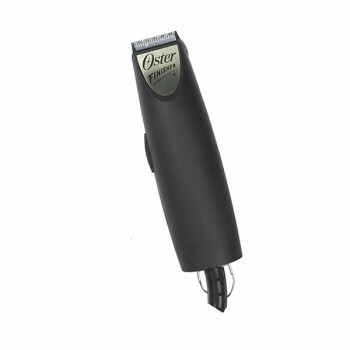 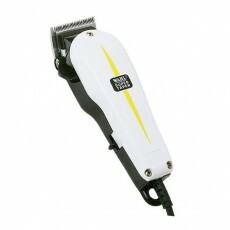 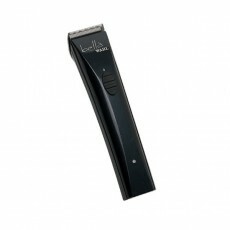 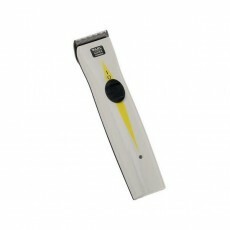 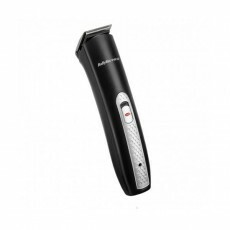 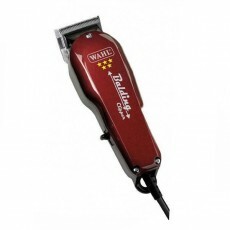 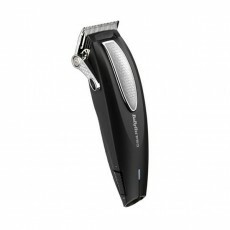 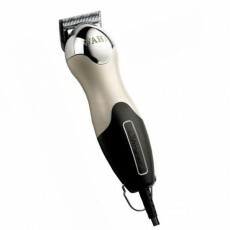 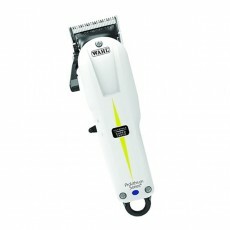 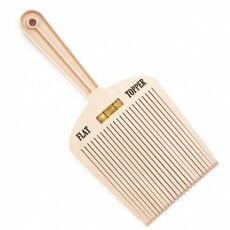 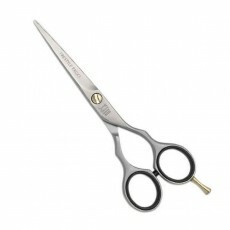 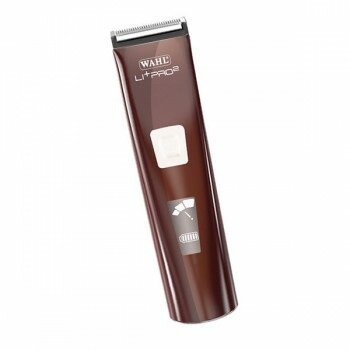 The Wahl Taper 2000 is a hardworking clipper from the Professional range. 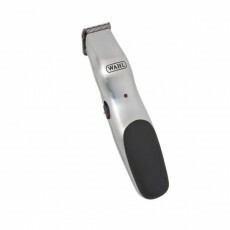 With a durable and powerful, long lasting professional V5000 clipper motor, the Wahl Taper 2000 is perfect for all styling. 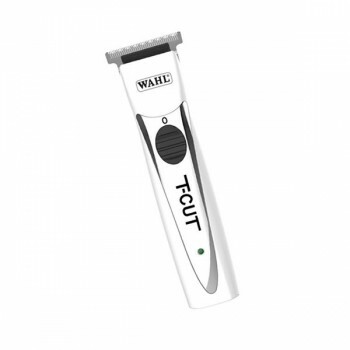 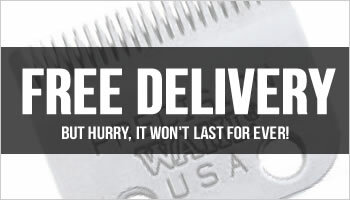 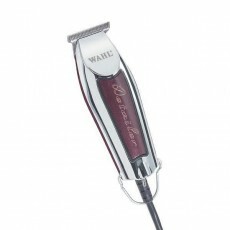 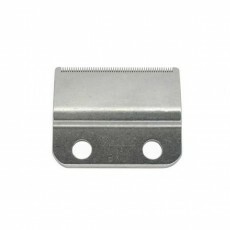 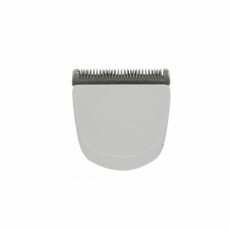 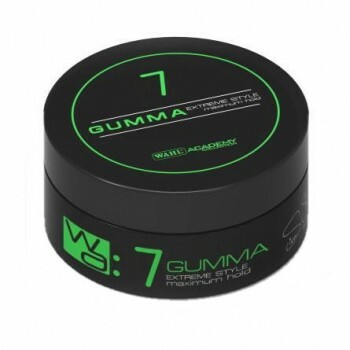 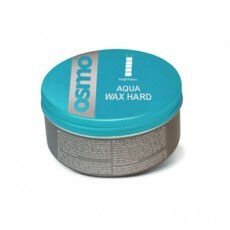 The Wahl Taper 2000 has ultra-sharp chrome plated blades, which are incredibly precise. 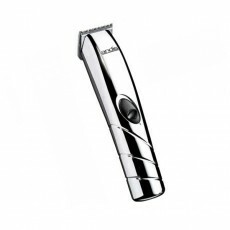 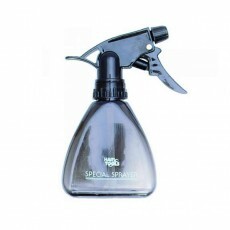 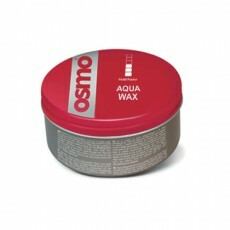 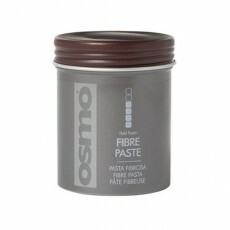 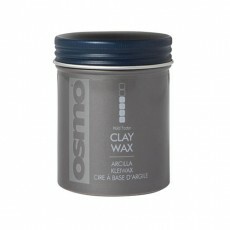 It also has a smart chrome plated lid, with the logo etched in. 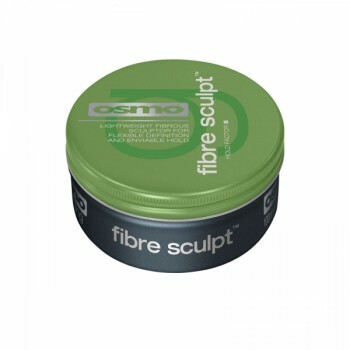 Featuring a taper lever to adjust the length of cut and an extra-long 3 metre cable, styling with the Taper 2000 is sure to be a pleasure. 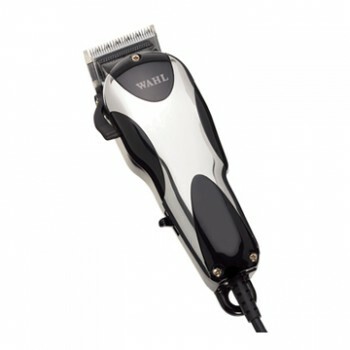 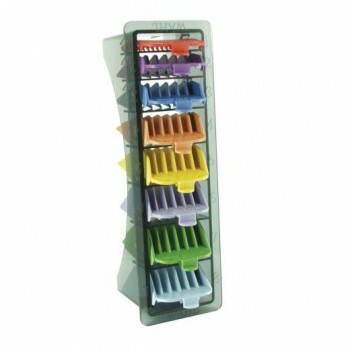 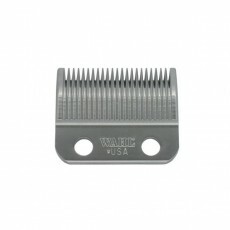 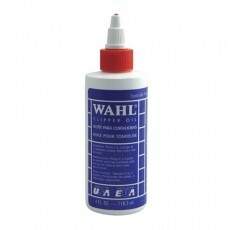 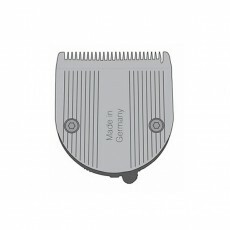 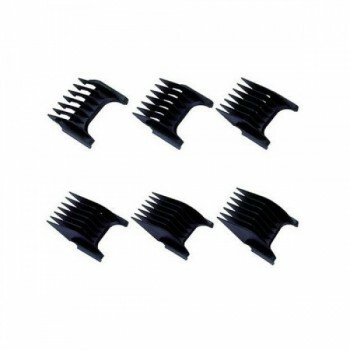 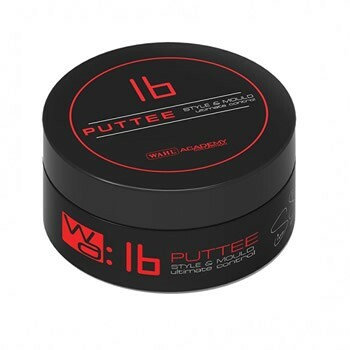 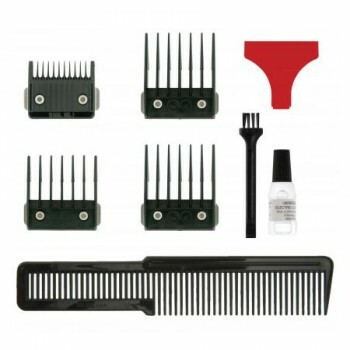 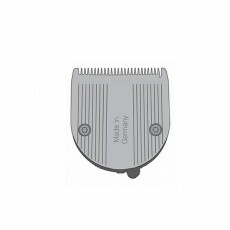 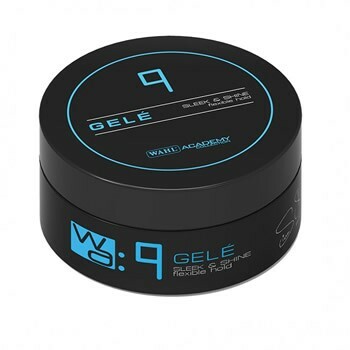 Every Wahl Taper 2000 is supplied with four Wahl attachment combs (Grades 1 - 4), Wahl clipper oil and a Wahl flat top comb. 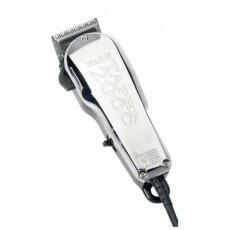 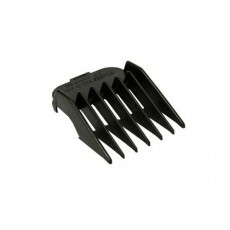 - High powered V5000 motor and chrome lid.